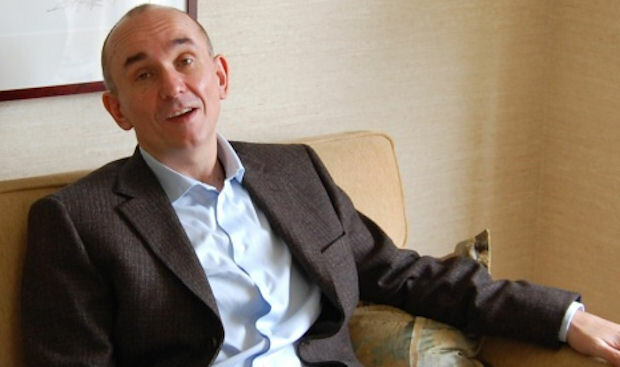 Fable creator and Microsoft Game Studios bigwig Peter Molyneux fell in some ice. While this is ordinarily not newsworthy, I just want you to imagine Peter Molyneux falling into some ice. It's pretty hilarious. Don't get me wrong, I'm glad the guy's safe and alive, but c'mon ... Peter Molyneux. In ice. "Peter Molyneux just broke through pond ice in the Surrey Research Park," reports Lionhead Studios. "Both his shoes and the man himself were saved ... Be careful on ice!" It is believed that Peter Molyneux's slip into the ice was the greatest and most innovative slip into ice that the world of ice accidents has ever witnessed. 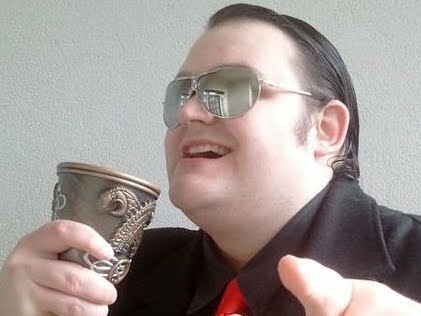 The iconic designer has now revolutionized the way we look at ice and the inherent dangers within. Is there anything this man can't do?